Rumors that Sam Smith would be singing the theme song for Spectre emerged over the long weekend, and an official announcement has confirmed the news! 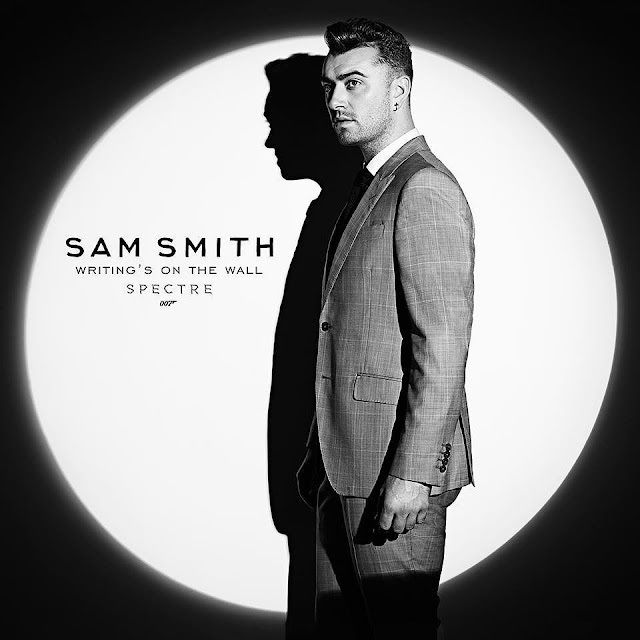 Grammy-winning artist Smith has already recorded the new James Bond theme, titled "Writing's on the Wall." The singer cowrote the song with fellow artist Jimmy Napes, and fun fact: it's the first Bond theme song recorded by a British male solo artist since 1965. "This is one of the highlights of my career," said Smith, in a statement. "I am honored to finally announce that I will be singing the next Bond theme song. I am so excited to be a part of this iconic British legacy and join an incredible line up of some of my biggest musical inspirations. I hope you all enjoy the song as much as I enjoyed making it." The song will debut on Sept. 25. Until then, brush up on your Bond music trivia!